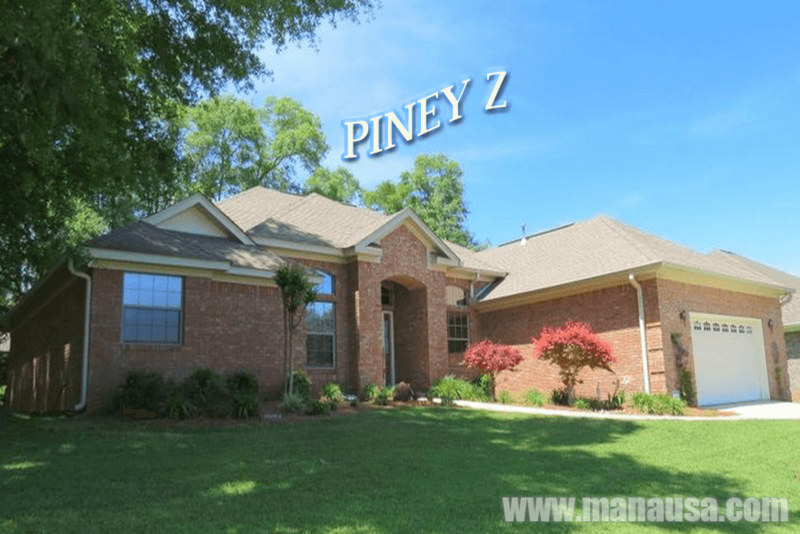 Piney Z is a popular NE Tallahassee neighborhood located in the 32311 zip code. 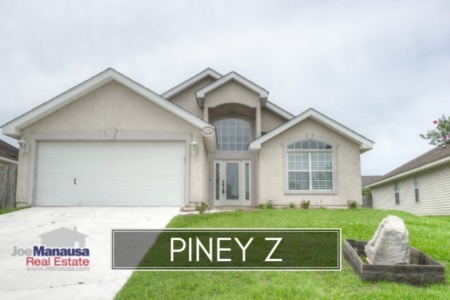 Featuring both attached and detached single family homes, Piney Z offers a lot for the money for today's homebuyers. If you enjoy spending time outdoors but you also need quick access to town, then Piney Z should be among the neighborhoods you choose to view when you shop for a home to buy. Conveniently located near Tom Brown Park and Lincoln High School, residents enjoy relatively new homes (built since '99) that are embraced by walking trails and lakes. This Piney Z neighborhood report includes charts and graphs that display average home prices, home values, and home sizes, as well as all current listings in the Tallahassee MLS and all closed home sales in Piney Z going back to 1999 when the first homes were built and sold. It is important to note that the narrative contained below is for sales through December for all previous years and through the first of July in 2016. The graphs and the closed sales table will be continuously updated into the future (meaning bookmark this page if you always want to know the current status of homes in Piney Z). 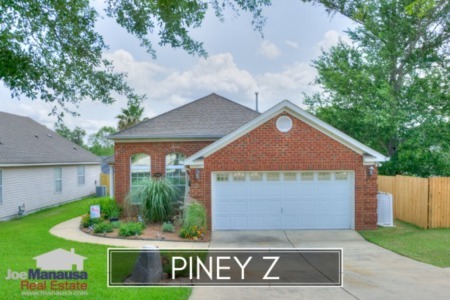 Average home prices in Piney Z are up nearly 14% in 2016 when compared to last year, but even at $227,600, these three and four bedroom homes are very affordable for popular NE Tallahassee. Home sales activity is fairly consistent with what we have seen in recent years. But unlike recent years, well priced homes are snatched up right away. Currently, there are 17 homes on the market in Piney Z, and 11 of them are already under contract. This is a much higher rate than most other Tallahassee neighborhoods are seeing. The average value of a home sold in Piney Z in 2016 has been $115 per square foot, which means that home values have not really changed since 2013. I believe this plateau will be broken before the end of the year. It is likely we will see values push above $120 per square foot this year, and this will allow many homeowners who purchased in the past ten years to have a chance of building equity. The average home size sold in Piney Z typically falls in a range of 1,700 to 1,900 square feet, but this year's buyers have blown through the top end of this range. The 24 sales in 2016 have averaged a whopping 1,957 square feet, so it is likely we will see it fall towards the average over the next several months. The following list shows all 1,300+ home sales in Piney Z going back to when it all started in 1999. Note that you can change the sort order by clicking the column heading for the data you wish to sort by. I hope you enjoyed our July 2016 update on home sales in Piney Z, please feel free to drop me a note if you have questions not covered in this report.